This list consists of curriculum books that we had to read for classes. Oh boy, was this a blast from the past or what? 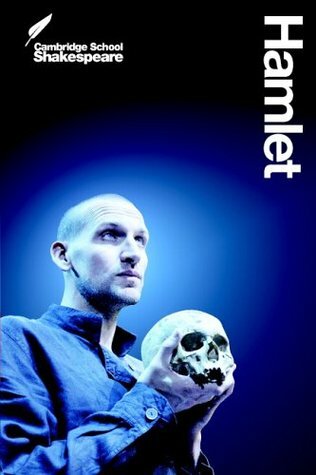 Hamlet by William Shakespeare: this is my all time favourite play by Shakespeare. I read it in Grade 11 and prior to reading this, I honestly wasn’t into Shakespeare that much. I was really affected by the character Ophelia, and I always thought her storyline was incredibly tragic. I think it’s because she’s this very innocent person, who is tricked and taken advantage of, and that always made me sad. I even wrote a poem for her because I couldn’t get her out of my mind. 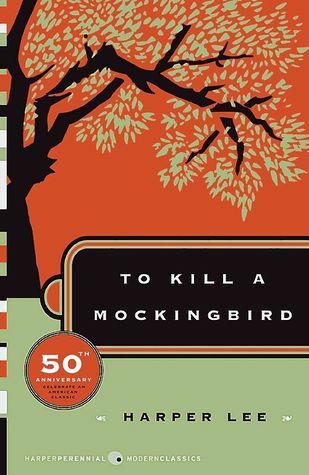 To Kill A Mocking Bird by Harper Lee: When we first started reading this book, I honestly hated it. Like a lot of kids in my class, I thought I was boring and I didn’t fully understand the message it was trying to convey. Then, I started reading part two, where we meet Mr. Dolphus Raymond. He is labelled as the town drunk, though we later discover he only pretends to be one so the town will ignore his family choices. Aka, his marriage to a black woman and their mixed children. He was my favourite character in the book, and what really caught my interest. The idea of having to lie about who you are, just so you can be with the person you want, really stuck with me. He was this jaded man, tired of living in a white society, but not really looking to “fight the system”. I know a lot of people read that and thought he was a coward but I remember thinking, ‘people are brave in different ways’. 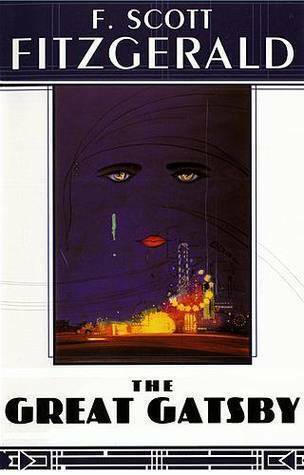 The Great Gatsby by F. Scott Fitzgerald: Honestly, this was another book that I didn’t like at first. I thought Nick was too blazé about everything, and the ‘mystery’ of the Great Gatsby eluded me. It wasn’t until my second read, when I was a few years older, that it struck a chord with me. It has many themes that I think can be applied to real life: the idea that the ‘grass is greener on the other side’, or falling for the idea of something or someone, rather than the thing or the person themselves. Even Nick’s disillusionment with the East feels nostalgic. 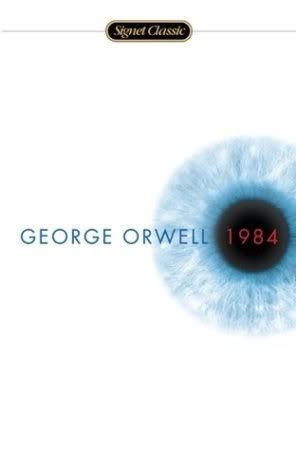 1984 by George Orwell: One of my favourite books of all times, it’s probably the only book I’ve re-read in my life. I distinctly remember the second time because I had a summer job at Walmart, and spent my entire break crying while reading this book. Big Brother really got me down. I loved the ‘big’ reveal of what was behind room 101 and I definitely got chills. I think it was really relatable because a lot of us grow up with this ‘family expectation’ especially if you’re from an immigrant family. The parents work hard to provide a decent lifestyle for their children – which usually involves working a number of long hours for little pay – but the expectation is that these kids will become “successful”. I think a lot of us go through this period where on one side there’s ‘what my parents want for me’ and on the other side there is ‘what I want for me’. 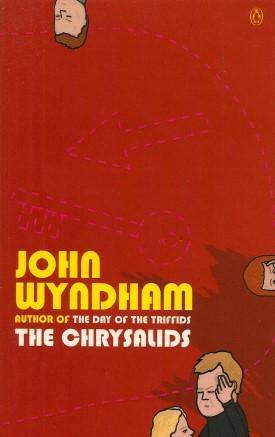 The Chrysalids by John Wyndham: I read this in my Grade 10 English class. This teacher sparked my love for reading again. He showed us incredible short stories and pushed me to write better essays. Funny enough, I ended up going to Italy (for an English course) because of him and I ended up student teaching for him in twelfth grade! Anyways, this was my first step into dystopian fiction and I fell hard. I remember doing the group project for this with my peers like it was yesterday. That’s how big of an impact it’s had on me. 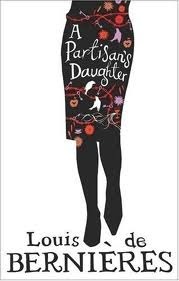 A Partisan’s Daughter by Louis de Bernières: This book was a suggestion to me, from my Grade 12 Philosophy Student Teacher, to pick for my essay. The ethics are so well-woven into the story that it’s not boring to read. Even if you’re not looking for a philosophical book, the story is captivating and tells a story of finding love in all the wrong (but right) places. 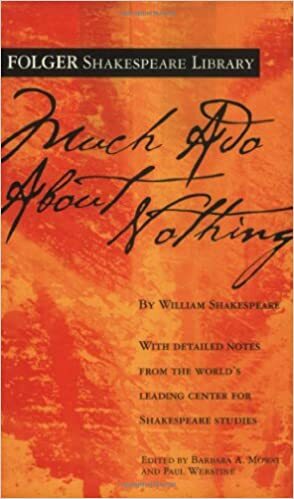 Much Ado About Nothing by William Shakespeare: I used to be really into Shakespeare throughout school – having bought a boxed set of his complete works. However, this has got to be my favourite play of his. It’s a comedy about… well nothing really, hence the title. However, Beatrice is a heroine in every way. Also I read this book during that previously mentioned English course in Italy! So not only is this a fun (and easy play for beginners) play but the memories attached to it are great as well. The Catcher in the Rye J.D. 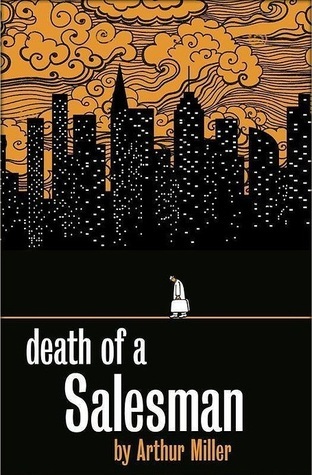 Salinger: I actually read this before having to read it in Grade 11 English. Holden is such an iconic cynic so what a better read for an young adolescent trying to “discover” themselves. As annoying he may seem I feel like all of us have a little Holden in us – ESPECIALLY IN HIGH SCHOOL WHEN WE ALL THOUGHT EVERYONE WAS A PHONY. 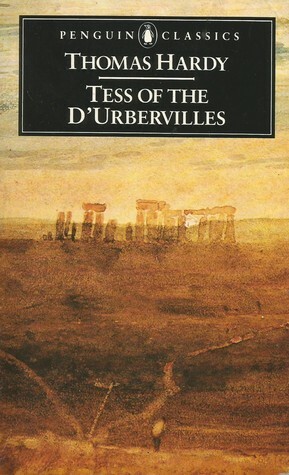 Tess of the d’Urbervilles by Thomas Hardy: In my Grade 12 European History class, I had one of my favourite teachers. He taught us so much about politics, inflation, university essays and even the philosophical aspects of The Matrix. One of our final papers was to pick from his giant list of topics and naturally, I picked the one about Thomas Hardy and existentialism. Senior year was a big eye opener for me and learning about different philosophies really helped me make sense of my place in the giant world I was about to step into.